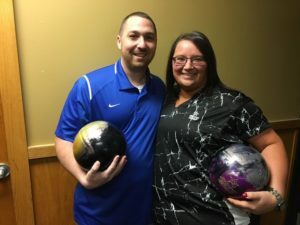 Suburban Lanes in top 10 in Michigan! INSTALLED - New Scoring System. It's Smaller, Over-head & Better! 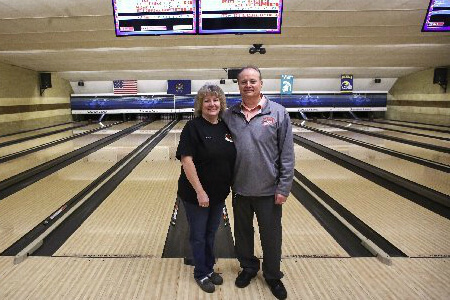 Click here to read about the new "old" lanes Still Jackson's newest and finest! 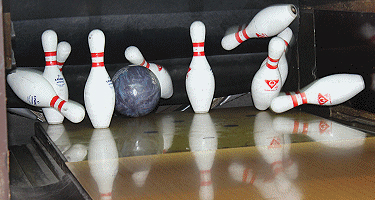 We offer the finest in league and family bowling. 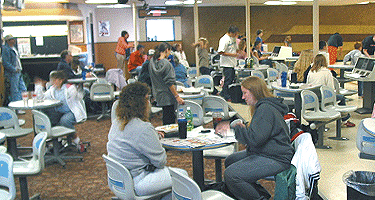 Our bowling alley was recently renovated installing new lanes in 2012. Visit our Full Service Pro Shop. 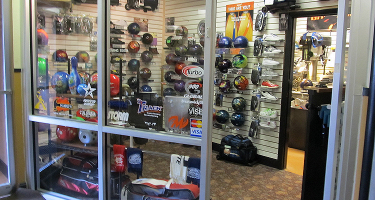 We feature a full line of balls, bags and accessories. Lessons are available from certified instructors. Our restaurant and bar features a kid's menu and favorites like wet burrito, fresh made poor boys and submarine sandwiches. 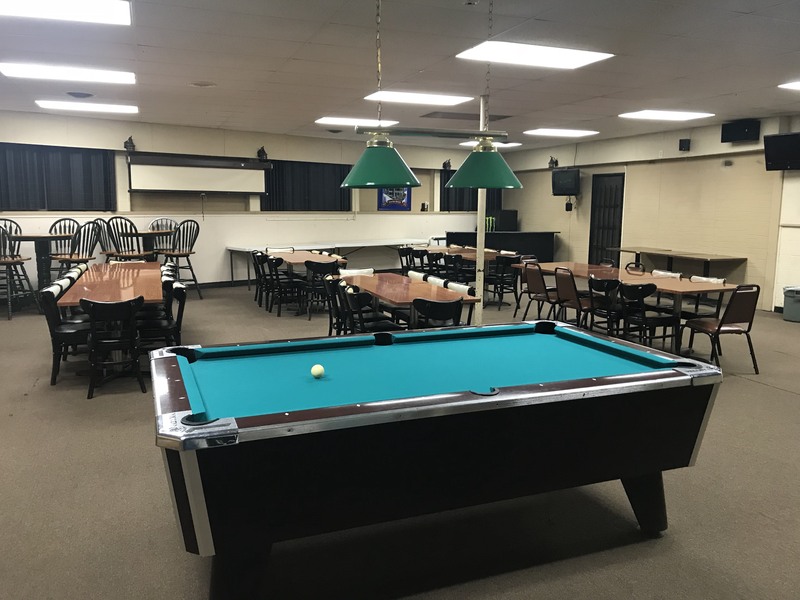 We offer the finest in family bowling, game room with pool table, video and arcade, darts, big screen TV, Free wireless Internet, and other family activities. We offer competitive rates with a 'Cheers' atmosphere. Rent for $50.00 for the evening. We provide food and drink at per person prices . 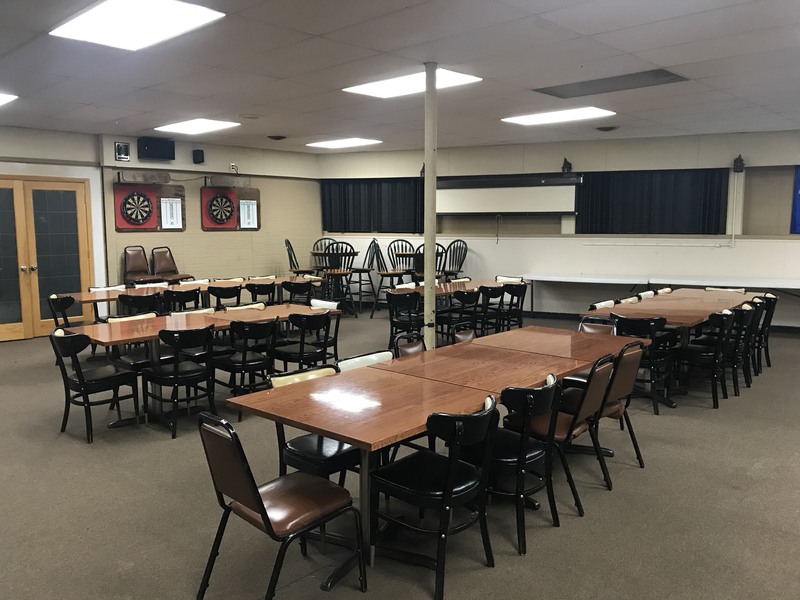 . .
We host many Fundraisers throughout the year to supporting various charities and local causes. We can assist you with your Fundraising event.